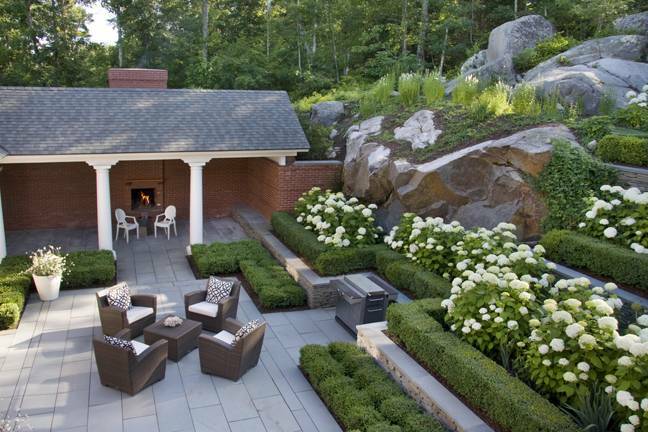 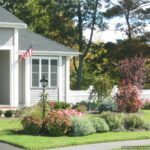 Creating a beautiful outdoor can make your whole property look gorgeous. 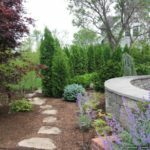 For that, you need to do different hardscape work which may include erecting retaining walls, patios, pools, walkways, driveways and more. 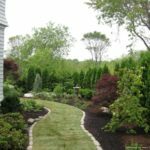 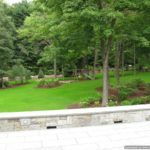 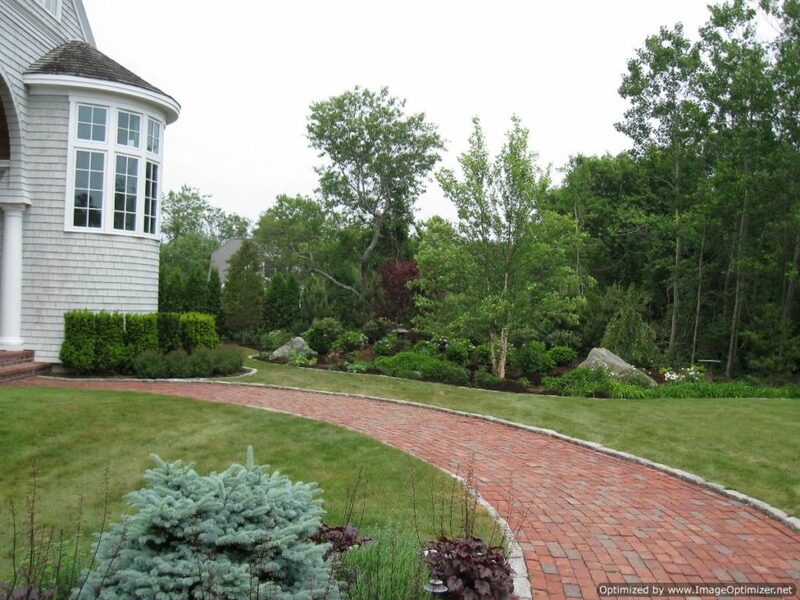 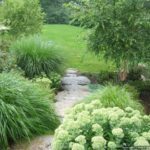 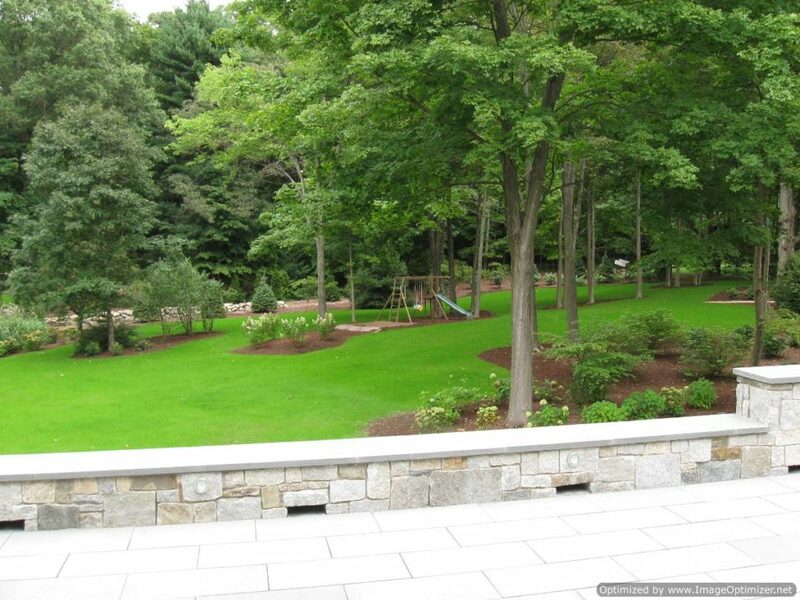 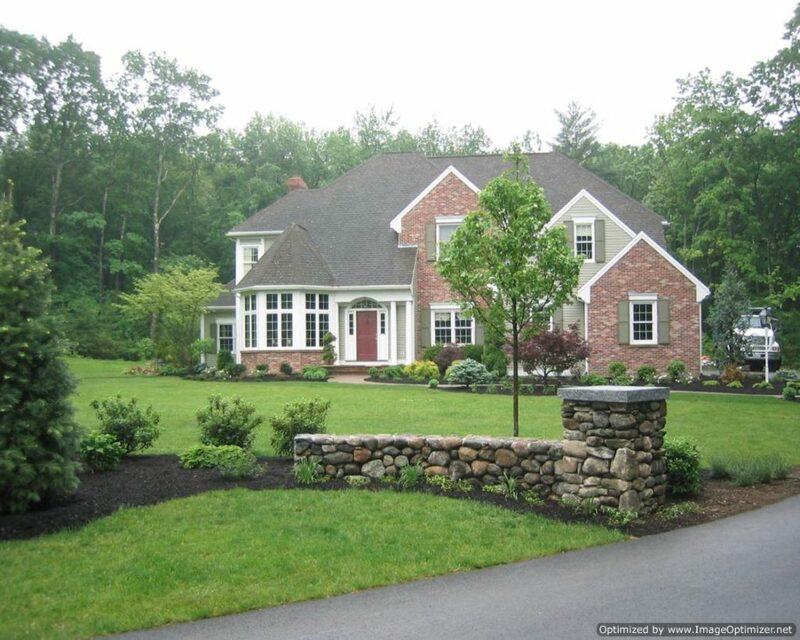 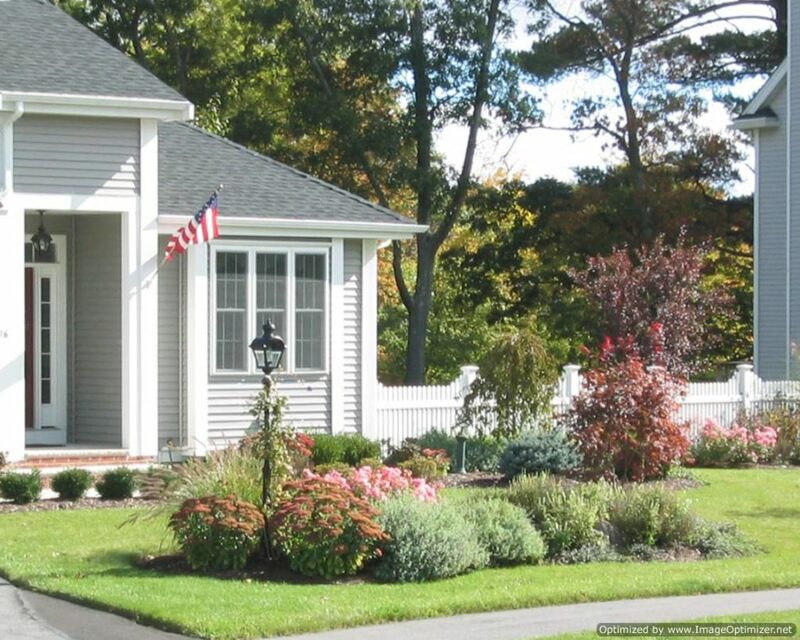 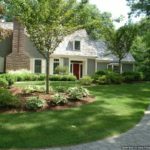 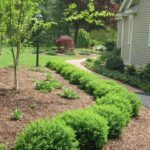 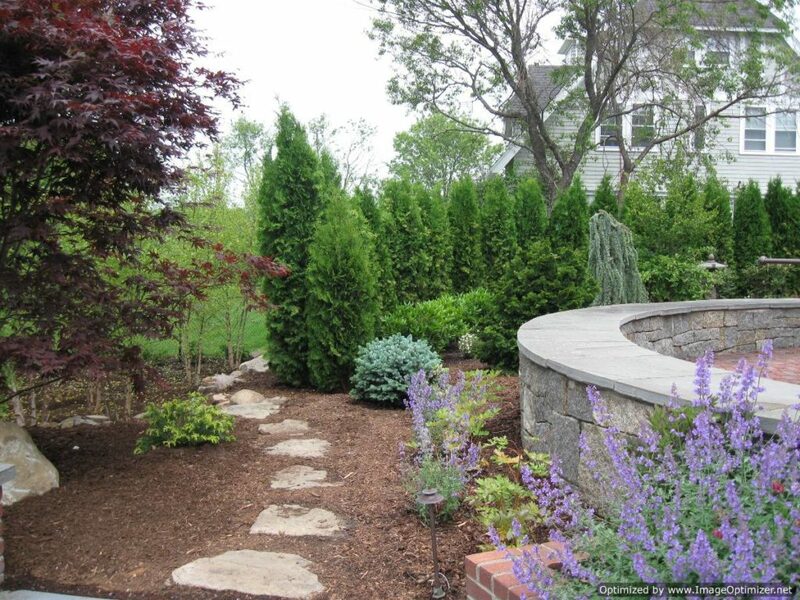 If you have a property in Peabody, MA area, you must get in touch with us as we at Corliss Landscape and Irrigation is the best retaining Wall Contractor Peabody MA area. 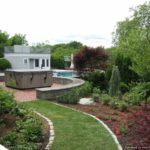 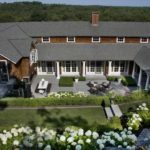 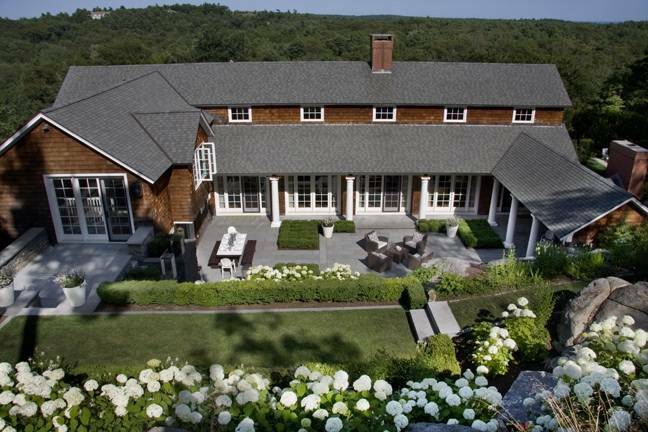 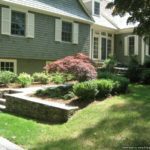 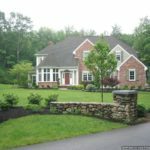 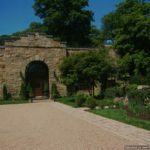 As your retaining Wall Contractor Peabody Massachusetts, our experts will guide you, from making the design to choosing the right materials, which is not an easy task. 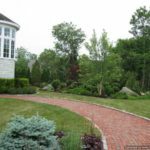 Being in this industry for around 35 years, we have got experience in handling all types of materials including granite, natural stone, and concrete pavers. 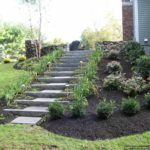 We are a one stop solution, from making the design to its installation. 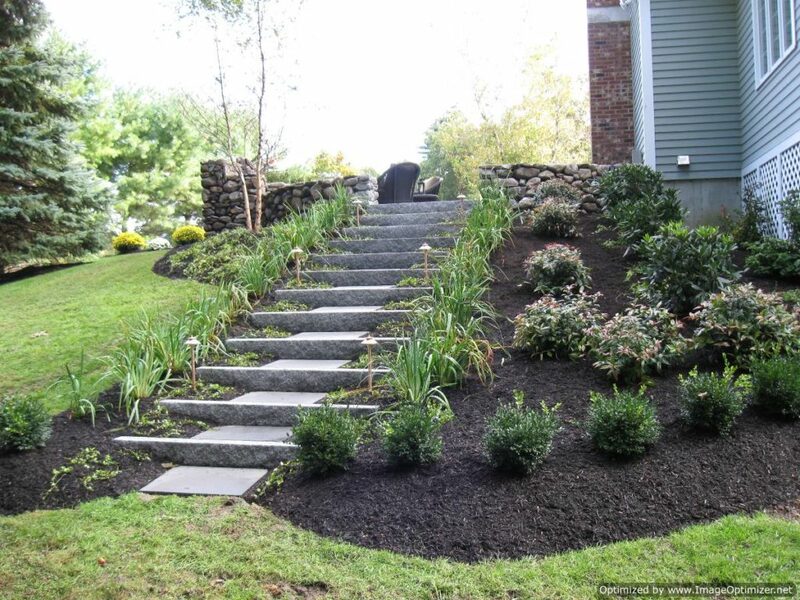 We approve the design before beginning the installation work. 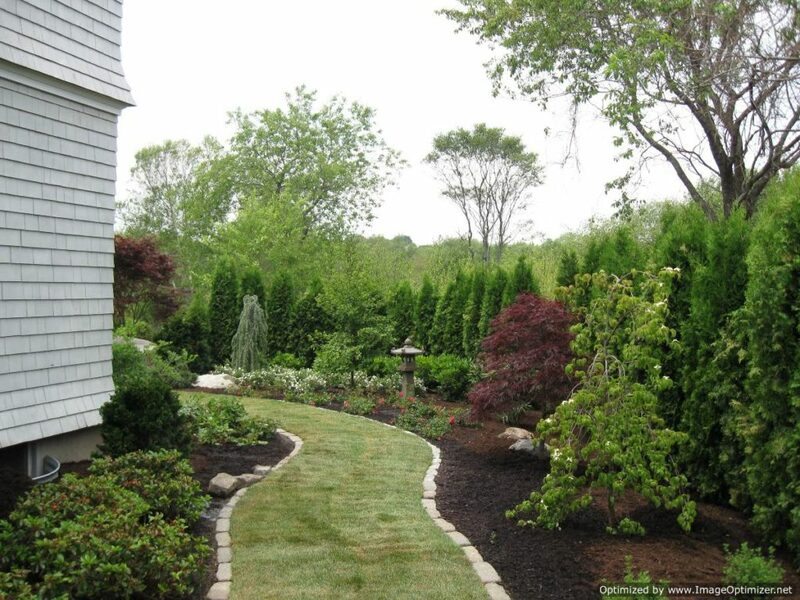 We do a solid base work so that it lasts longer. 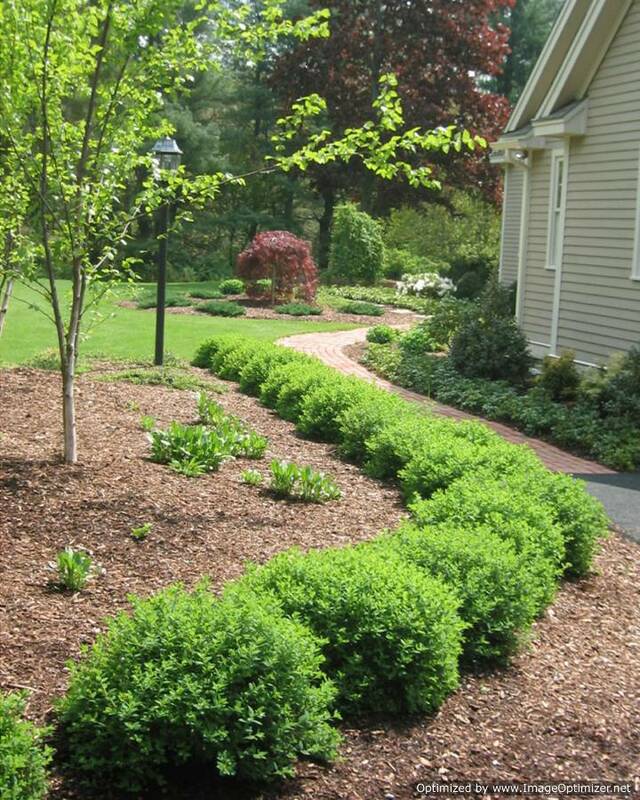 We also take care that the drainage is not affected while doing the installation. 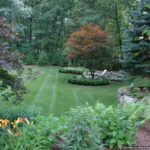 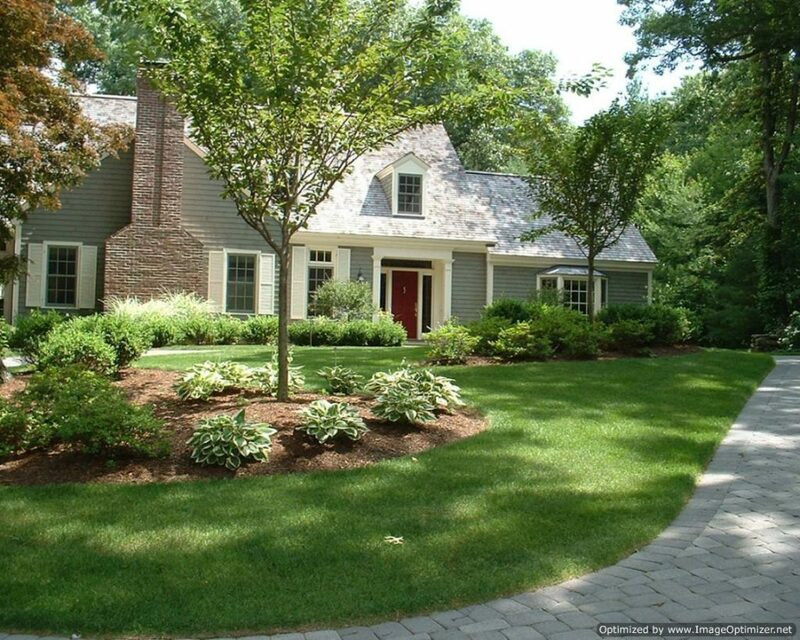 After the hardscape work is done, we do any necessary lawn repair, if needed. 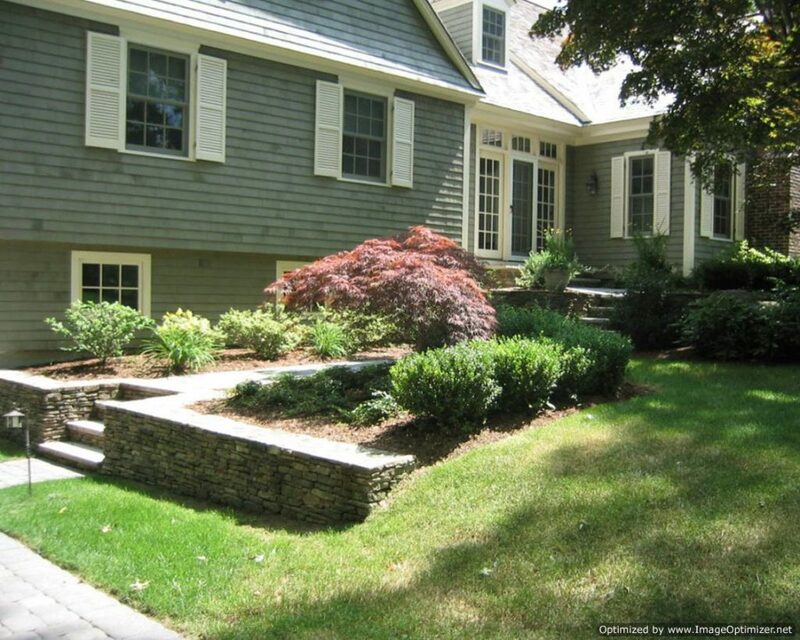 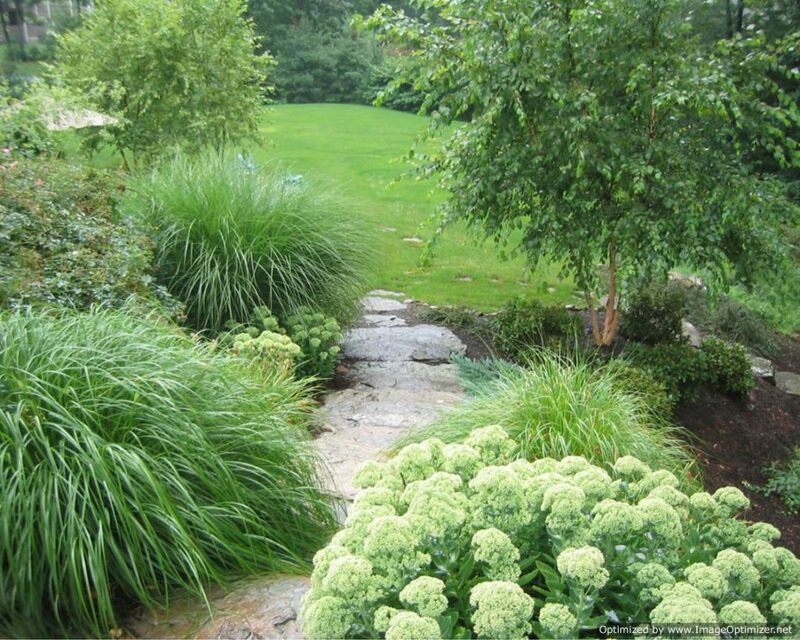 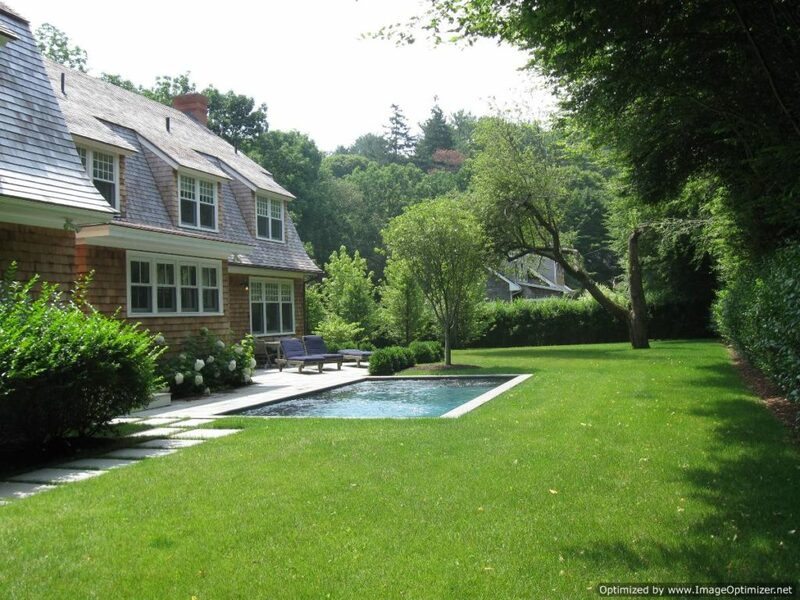 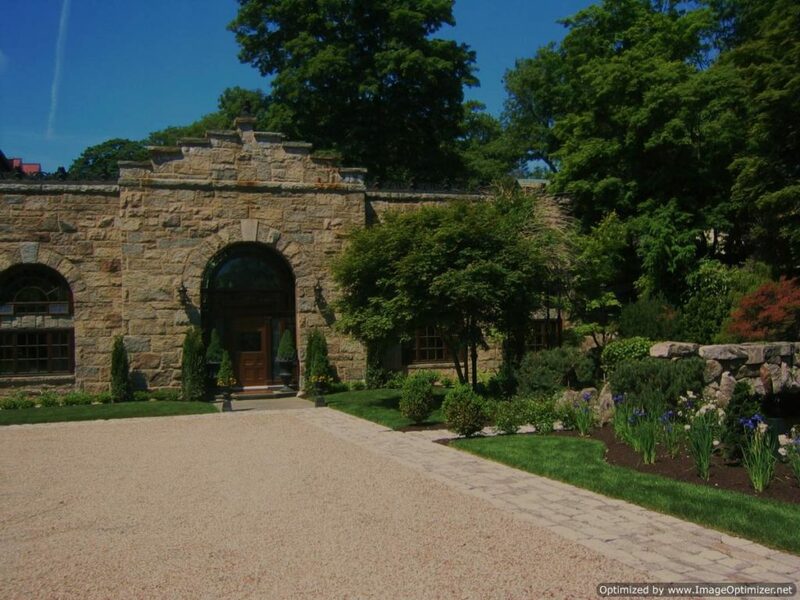 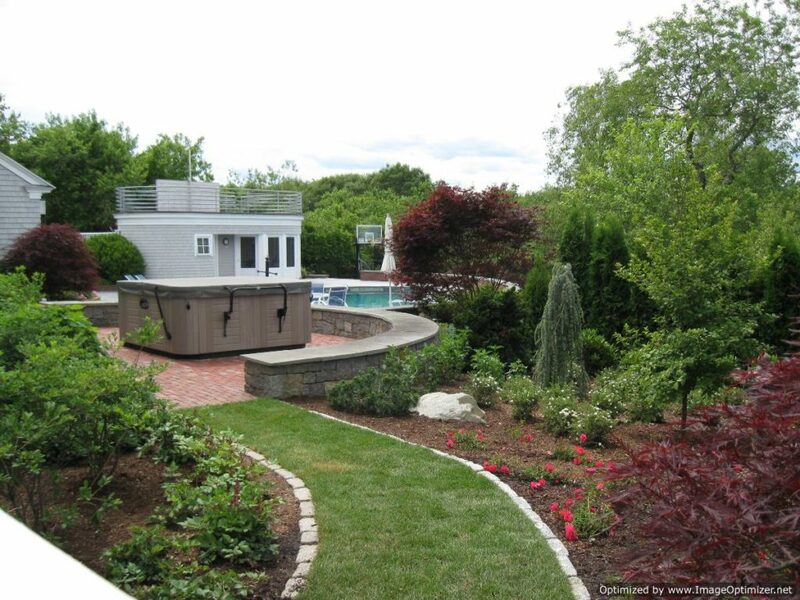 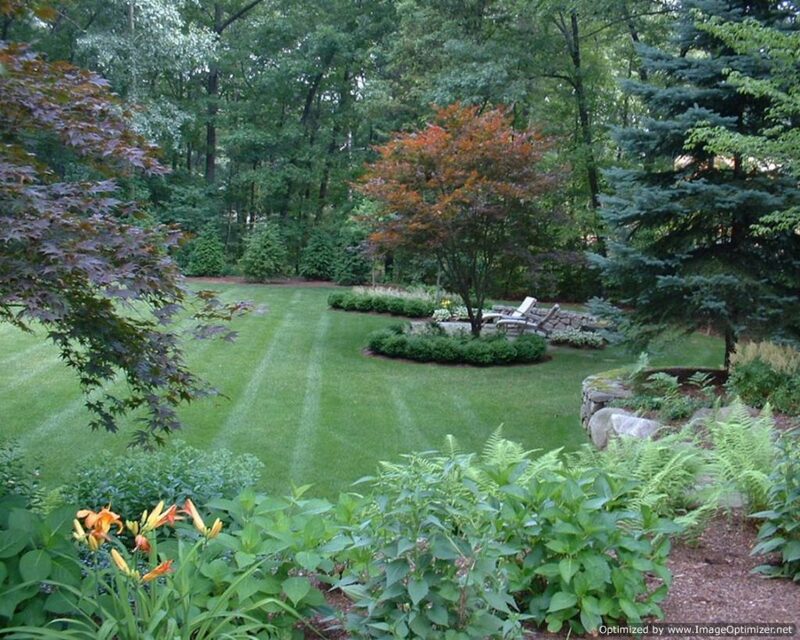 If you need any good Massachusetts Retaining Wall Contractor, Give us a call at our office number.